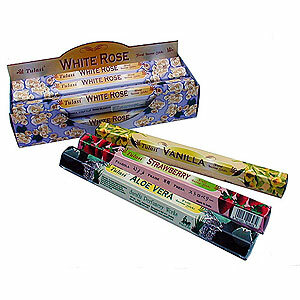 Incense has been around for many decades and has a very good reputation. 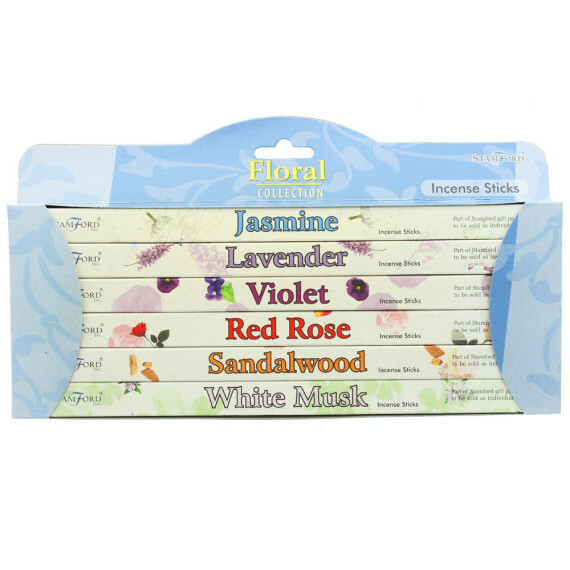 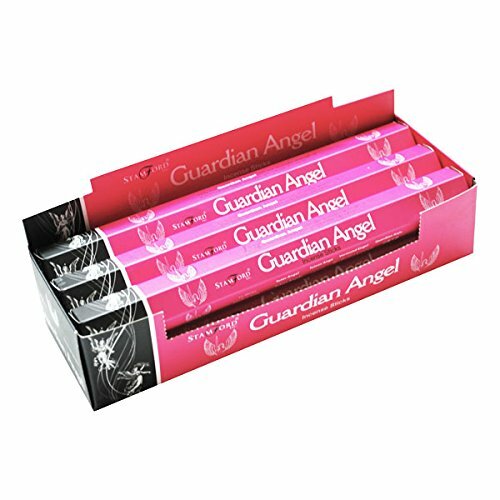 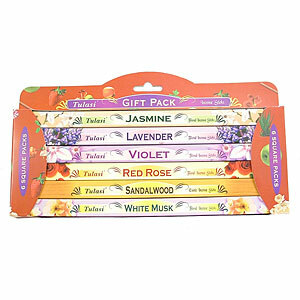 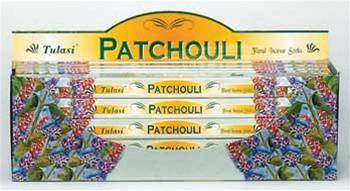 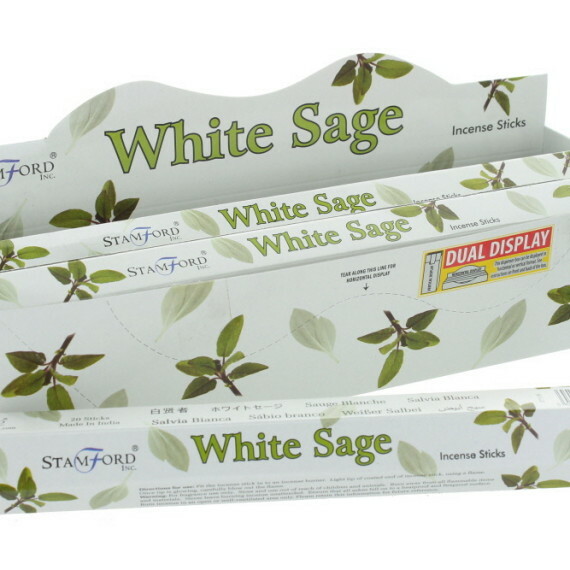 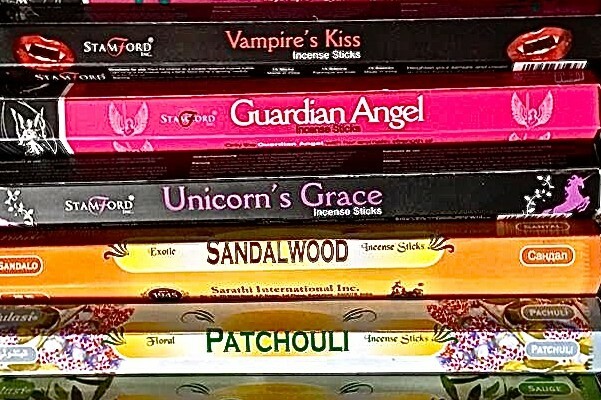 Whether you’re looking for incense to help you relax, to create some evocative mood or simply to use to fragrance your home; all these various incense sticks and cones are a good choice and great value for money. 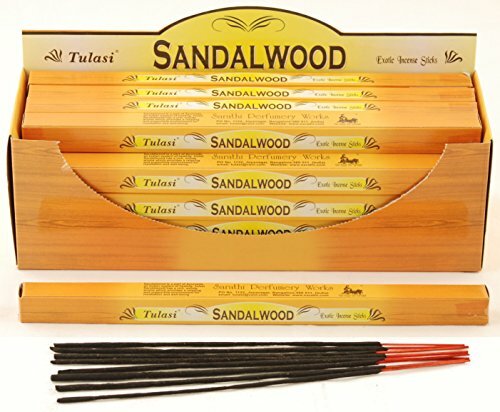 Incense sticks are also sometimes called joss sticks. 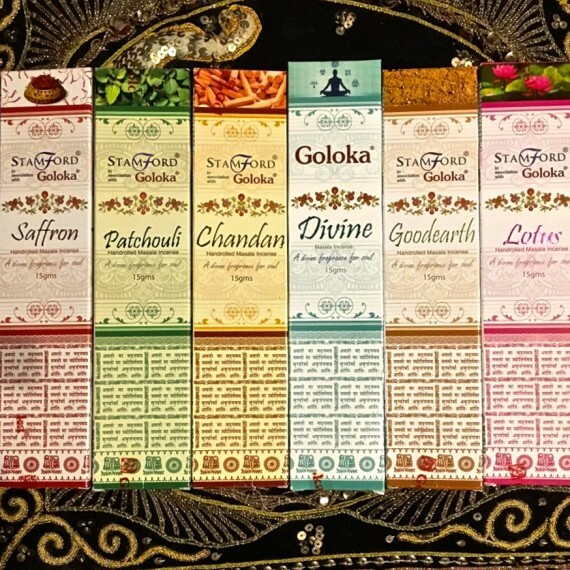 Incense sticks or cones are both traditional ways of burning incense to relax your body, soothe your soul, scent your home or create a mood.